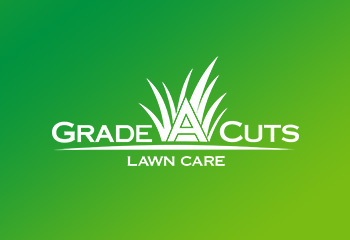 Grade A Cuts Lawn Care was excellent. 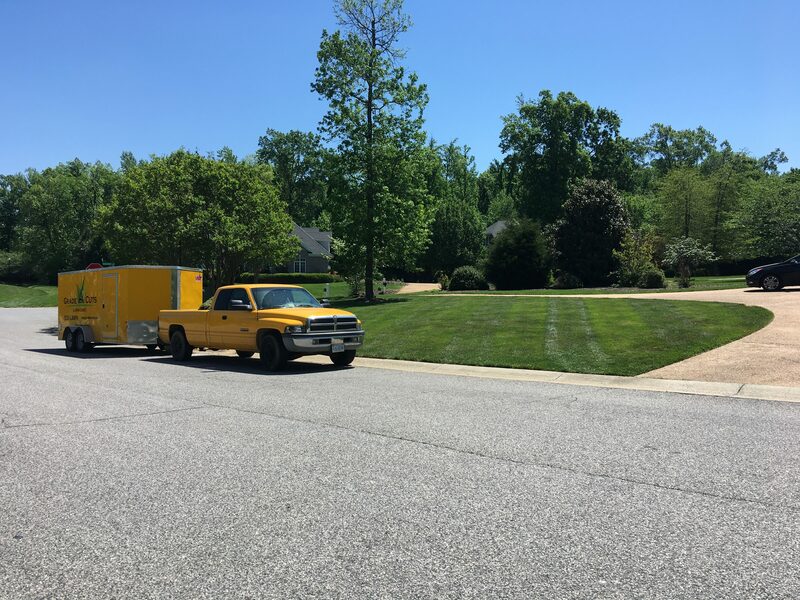 They were on time, did great work and were really easy to work with. I was very pleased. Does great job. Timely and professional. 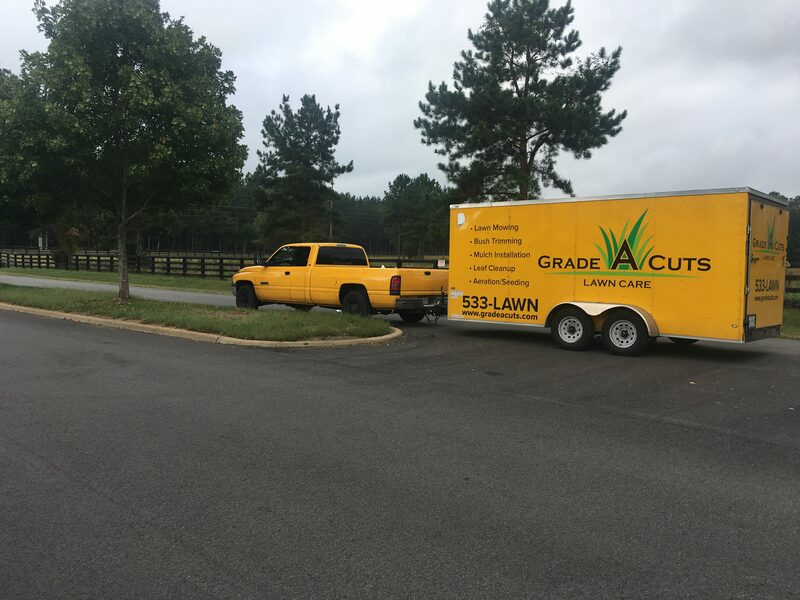 The yard and edging looked great and I was thrilled that you were able to get to me so quickly and before the rain. Thank you! Does a great job and is always there when needed. Does a great job at a reasonable price, extremely reliable and responsive.